so, either remove the specific configuration file from /etc, or hash everything out in it and you should get the defaults from /etc/defaults. same goes for ports - they use /usr/local/etc/defaults or /usr/local/etc. as appropriate in general. I’d recommend any FreeBSD user to have a look at the configuration files in /etc/defaults - as they can give you an idea of what configuration options CAN be set. 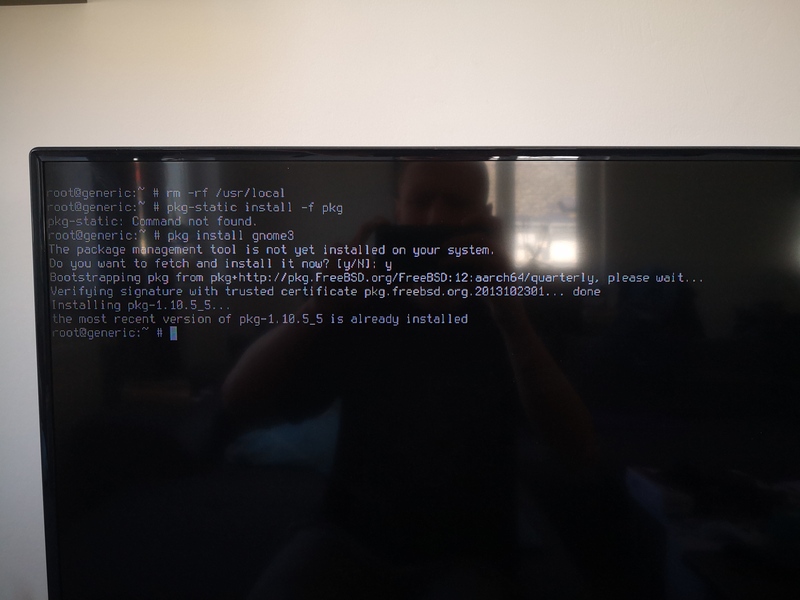 I forget and am lazy to look, was someone trying to install OpenBSD on a pi? I forgot to ask sooner, what version are you running? If it is a snapshot build that might explain the breakage. or just rewrite the pi image at that point. Not too much setup involved was there? No, borked almost straight from the start. @freqlabs, here you go. The whole command history. P.S. : I’m not chonky, the shirt is oversized, I swear! If I could buy you a beverage, I would! oh got ya, I did see a video on FreeBSD too but looks like you got it working! @freqlabs coming in clutch with the knowledge!